Special thanks to SPIbelt! They gifted our entire CR x The Speed Project team! Jessica: "Spibelt is the perfect with size and functionality. It stays in place while I run and stretches to fit all my necessities. It does exactly what I need it to do and I enjoy style that meets functionality in running accessories." Jane:"Spibelt is amazing! I usually don't like running with anything on but every time I've used Spibelt, it has done its job! Thank you Spibelt!" 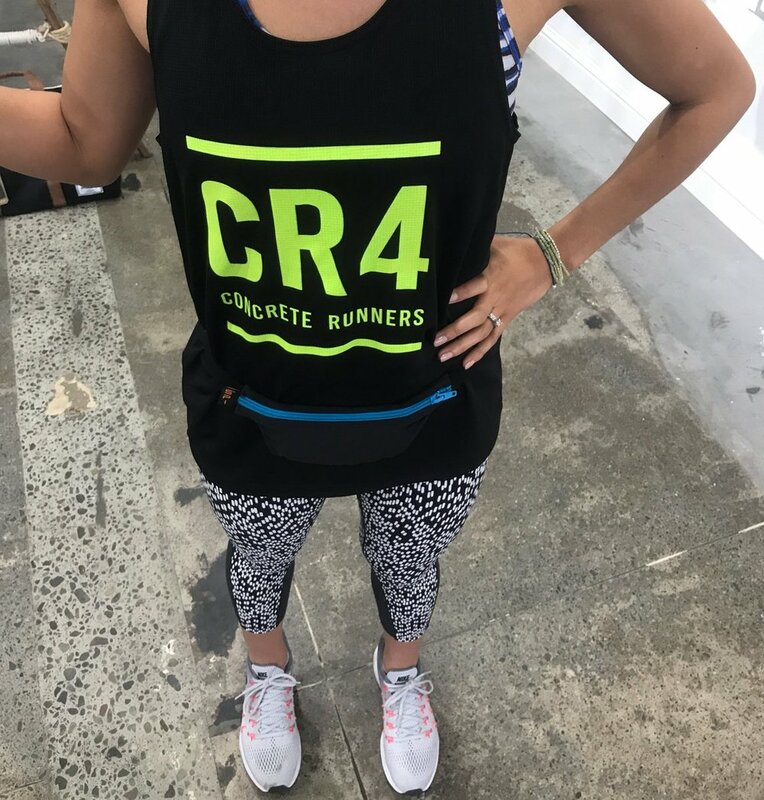 Christine:"I bought my first Spibelt when I first started running 6 years ago. I haven't found the need to use any other brand. I use it for a majority of my training runs and races. I put my phone, keys, and money in there. Sometimes I clip on the H20 Companion for a long run or race. I don't even notice I'm wearing it because it never bounces or rides up. I'm definitely a happy and loyal customer." Abel: "I hate running with anything. 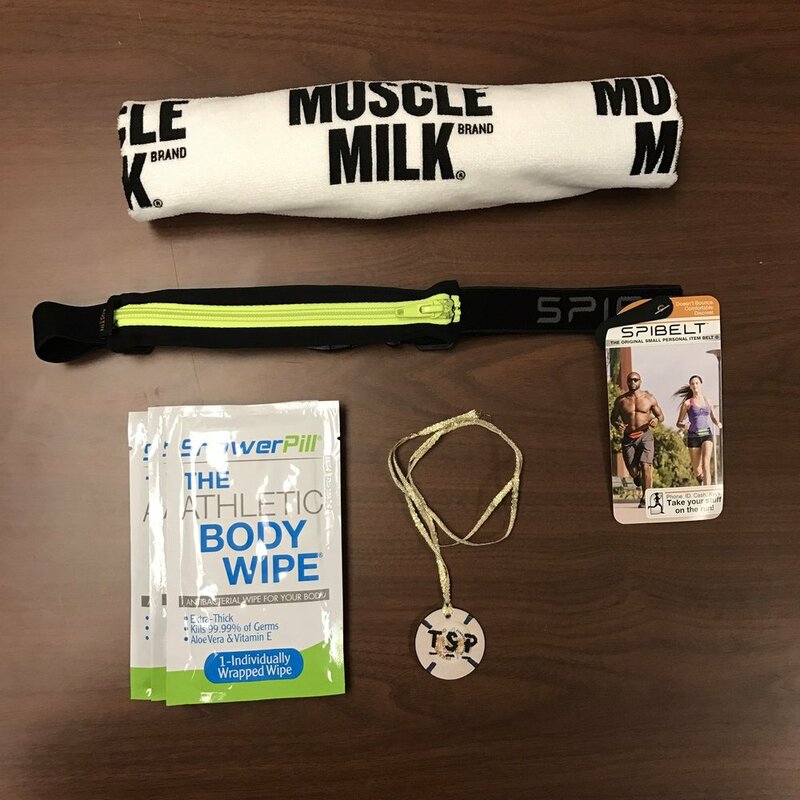 The spibelt makes it seem like I running with nothing but I have my essentials close and easily accessible." Alliver: "I like how sleek the spibelt is!" Jill: "Most running belts are bulky. Spibelt is the perfect size and can hold all my race essentials. "Jenni: "It's the best! It's the first belt I've used that doesn't ride up and stays right in place and it carries everything I would need on a run! Phone, keys, gu.... it's also easily accessible if I need to get some out quick!" Older PostThe Speed Project 3.0. Life changing.